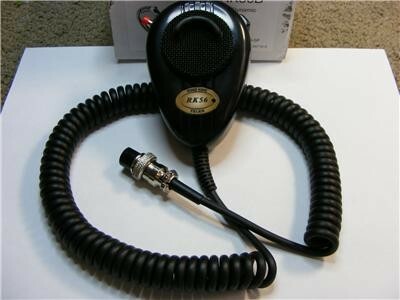 I am very excited to announce that I have developed a replacement microphone for the Cobra 29 Bluetooth CB Radio. This is a NEW Turner RK56B Microphone that I retrofitted with a special kit that I made to work with the Cobra 29BT Radio. This Microphone will work just like the stock Microphone there is no difference in the operation. It comes wired 6-pin for the radio, all you have to do is plug it in and you are ready to talk.. These are NOT available anywhere else but here. You won't find these at Lesco, Copper, H&Y or anywhere else. I can tell you it took a while to find the right element to make this microphone work and I am very proud to offer it here to you first. I know you will want a better mic than the stock one that came with the radio and now you can have it.. I build these an a as needed basis so the time for delivery might be 3 days or so but the wait will be worth it.